Good morning from Northern Ireland! What a month it is; there are so many events happening this month it’s hard to keep track. St. Patrick’s Day just passed, and Easter is next weekend. Add in family birthdays, the first day of spring, moving the clocks ahead (after 12 years, I still can’t get used to doing this). 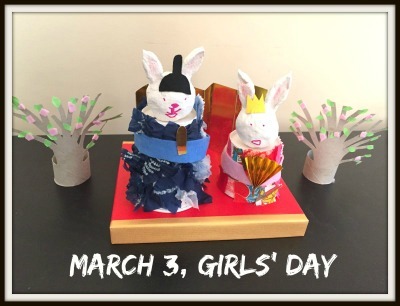 As members of the Japan Society of Northern Ireland, March also has us attending one of our favourite spring festivals; Hina matsuri – ‘Girl’s Day’ in Japan is on the 3rd day of the 3rd month. 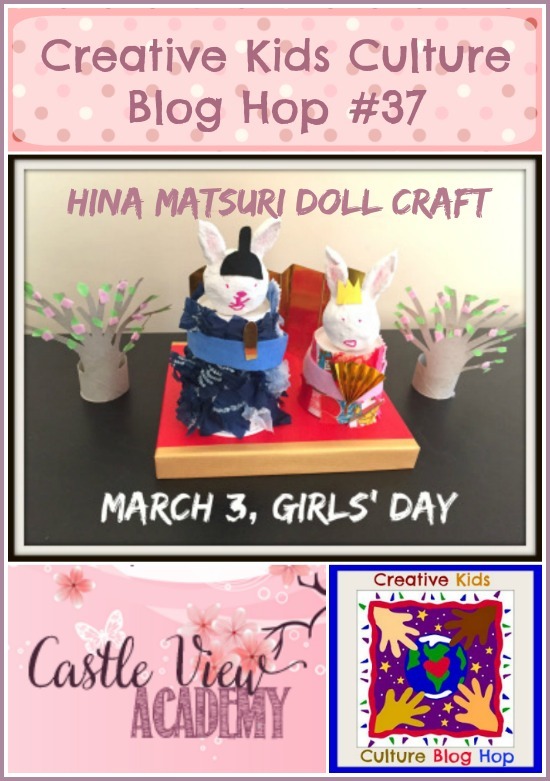 It’s a special day for us, so I just couldn’t resist sharing a hina matsuri craft with you this month.